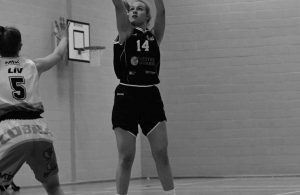 Zoe Willis has been named as the final Player of the Week of the 2017-18 regular season after an impressive all-round display in Week 12. 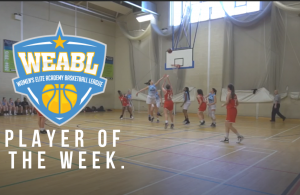 The Barking Abbey guard contributed 12 points, 8 rebounds and 6 assists to help her side overcome City of London Academy as they wrapped up a home semi-final. “It was one of our best team performances with the seniors taking leadership especially down he stretch in the fourth,” said Willis. 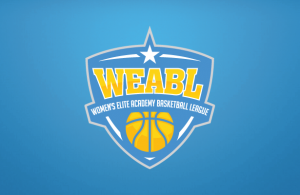 “Credit to my team mates and also Karen for pushing us as individuals and a team. 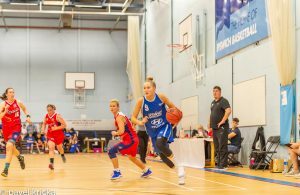 BA face Oaklands in the Final Four as they look to return to the Championship game having won the WEABL title in its inaugural season. 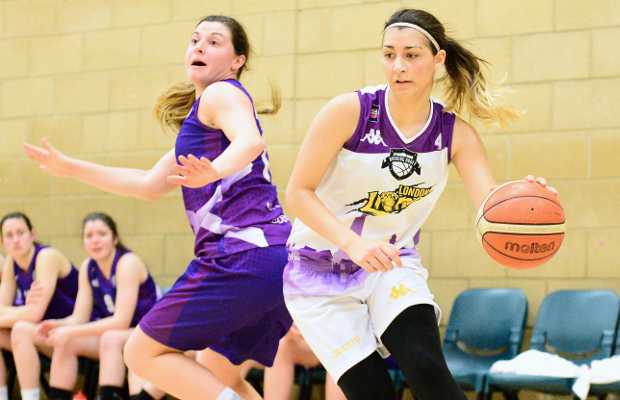 Next Story → Video: Zoe Willis Helps BA Secure Top Seed with 12 Points, 8 Rebounds & 6 Assists!